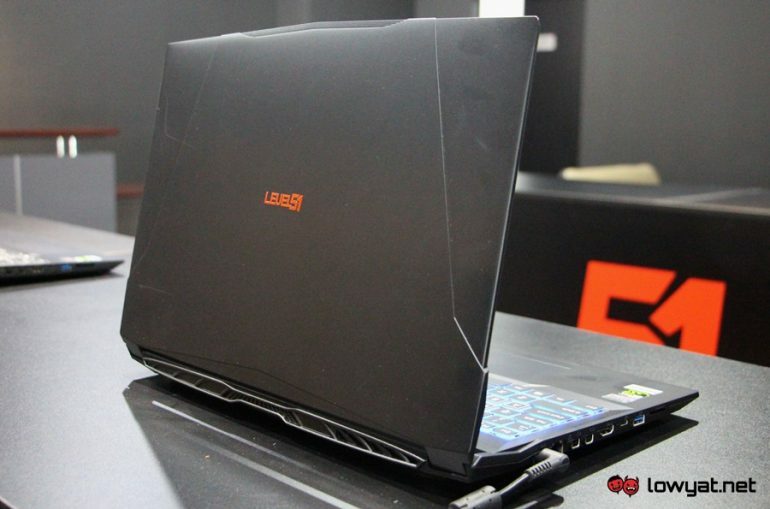 Level 51 Malaysia today has announced that its gaming laptops can now be obtained with the newly launched performance-oriented 8th Gen Intel Core H-series processors. The exact processor choice varies from one model to another. For example, customers can choose to equip their MX-15 with either Intel Core i5-8300H or Core i7-8750H. For other models within the MX series as well as the Prime 15, all of them will come with Intel Core i7-8750H as standard instead. 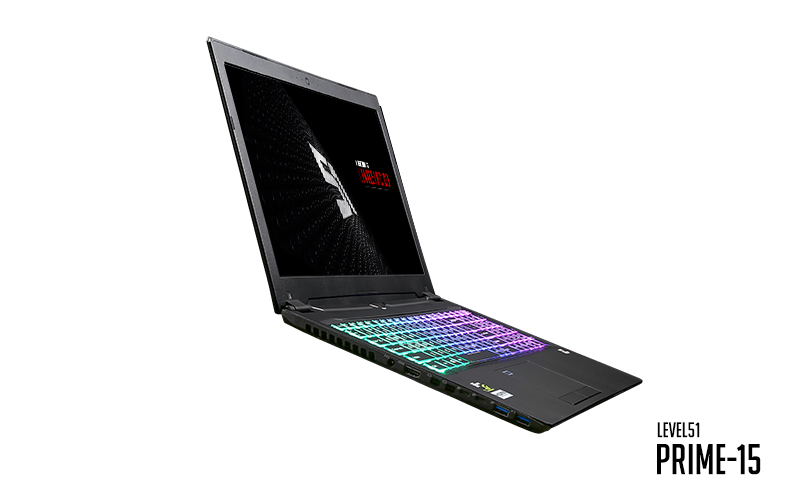 Aside from new processor, Level 51 has also refreshed its MX series laptops with new keyboard that is apparently quieter than its predecessor although it still has RGB backlights and 2mm of travel distance. The series also feature two new display options in the form of 120Hz alongside 144Hz panel which is also available for Prime 15. Price-wise, the refreshed Level 51 MX series starts at RM 3607 while Prime 15 can be obtained for RM 6207 onwards. For further info, check out the official website of Level 51 Malaysia.